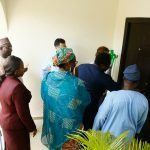 Official Opening of CS-SUNN’s office @ 33 Imo Crescent Area 1, Garki, Abuja. 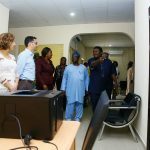 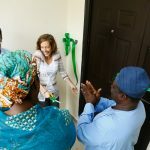 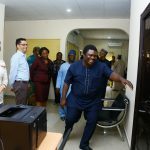 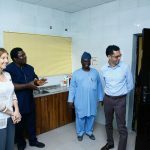 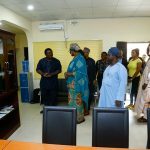 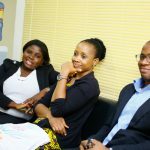 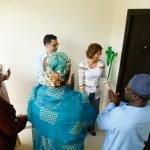 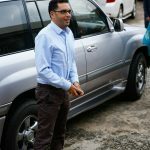 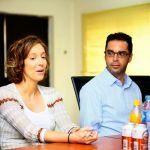 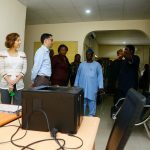 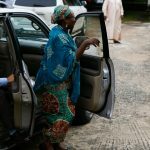 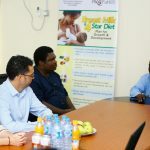 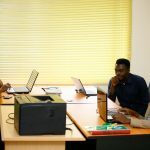 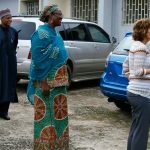 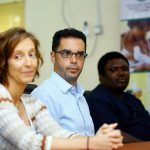 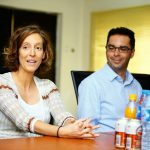 CS-SUNN’s new office was officially opened on the 12th of August, 2016 by Jen and Brad of the Bill and Melinda Gates Foundation under the PACFaH project coordinator by the development Research and Project Centre (dRPC). 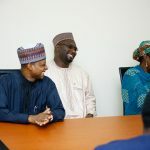 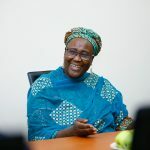 Present at the event were; Dr. J. Walker PACFaH project coordinator, Dr. David Olayemi, Co-Chair, CS-SUNN, Dr. Ranti Ekpo, PACFaH project Manager, Dr. Kawu Umar, dRPC Consultant, Mal. 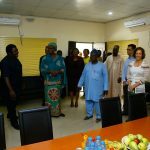 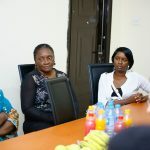 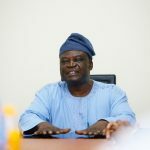 Nazir, PACFaH finance Manager, Ngozi Onuora, Former Project Director-CS-SUNN/PACFaH, Dr. Olabalu-PACFaH M&E expert, CS-SUNN Staff (Mr. Okoronkwo Sunday, Jayne E. Arinze, Veronica Daga, Nnaemeka Uba, Ngozi Chukwu Mabel, Ijeoma Maureen and Adekunle Ishola). 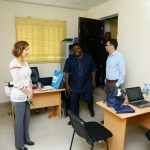 The office space was supported by the PACFaH project under BMGF.